We are the nation’s leading provider of outsourced interior Design Studio services for homebuilders with more than 120 active locations. 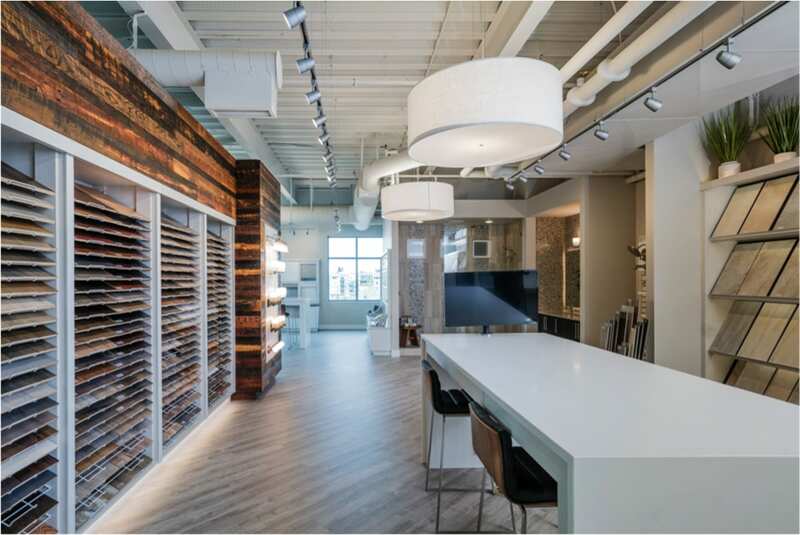 We operate state-of-the-art showrooms for homebuilders, allowing their homebuyers to select a broad array of interior options, such as flooring, cabinetry, fixtures, countertops and other product options in a single, convenient location. Our ability to seamlessly integrate the option selection, procurement and installation processes drives increased profit for homebuilders and an improved homebuyer experience. 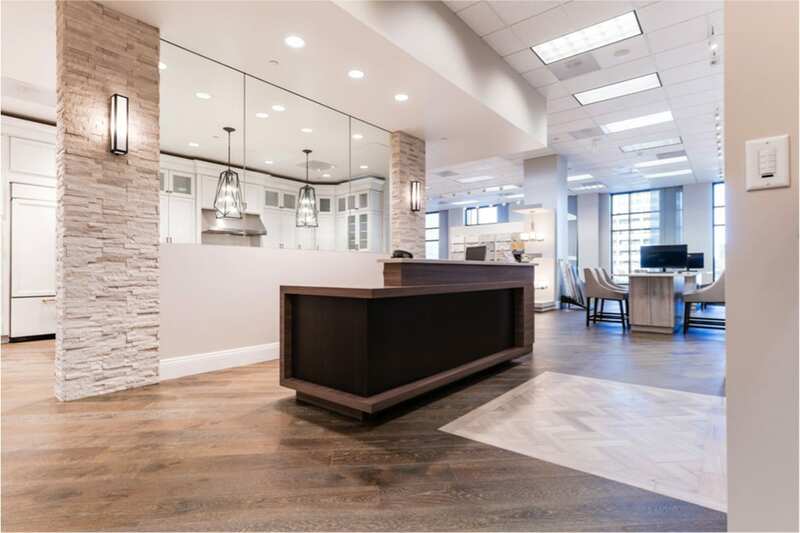 When a homebuyer makes an appointment at one of our Design Studios, our professionally trained design staff are on hand to provide a concierge style service for the interior finishes that fit their lifestyle. Our premium product selection means they can build their home just the way they want it. 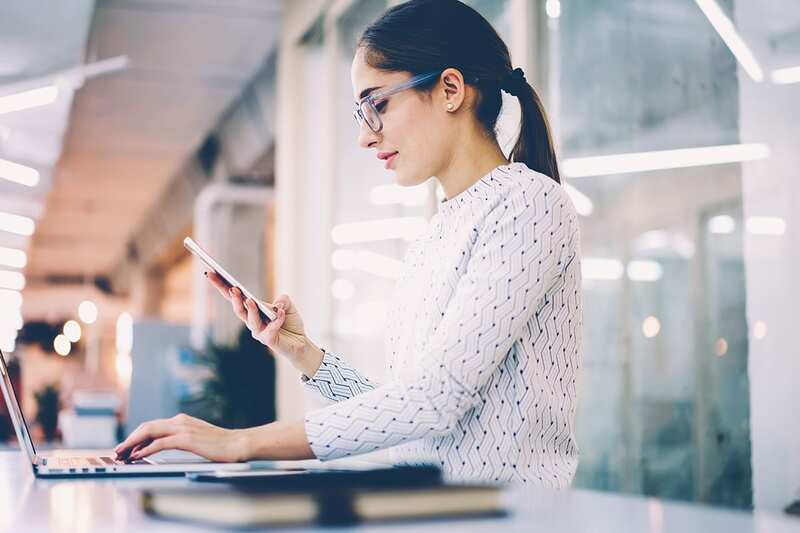 These studios offer larger homebuilders a dedicated, professionally managed Design Studio with integrated, user-friendly technology that helps drive option sales, provides builders with invaluable reporting and streamlines the construction process. 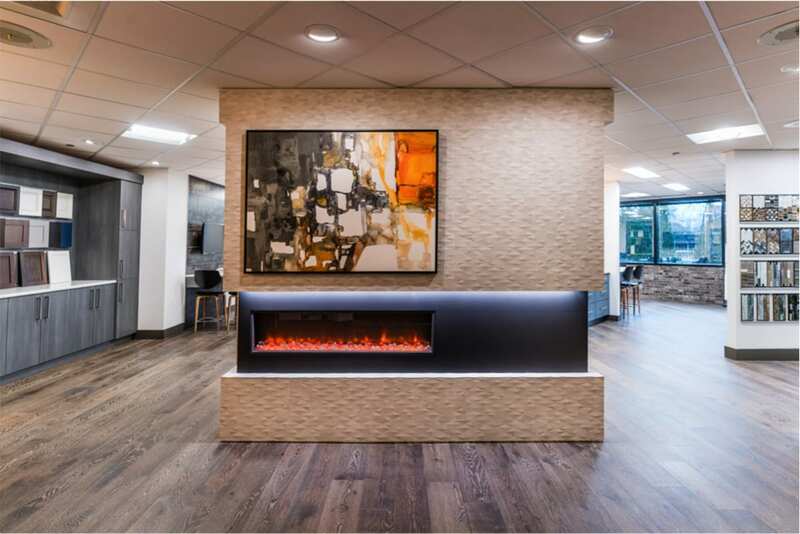 Interior Logic studios offer builders access to a professionally managed design experience for homebuyers, with customer focused service, proprietary technology and turn-key installation services. Our professionally trained design staff are able to leverage best practices learned from operational excellence across 120+ Design Studios. By appointment only, we are able to deliver a highly personalized experience that makes the purchasing process both delightful and seamless. We provide an online design appointment scheduling software that allows homebuyers to easily coordinate a visit to one of our Design Studios. We continue to invest in our technology to enhance the homebuying experience, both in studio and digitally. 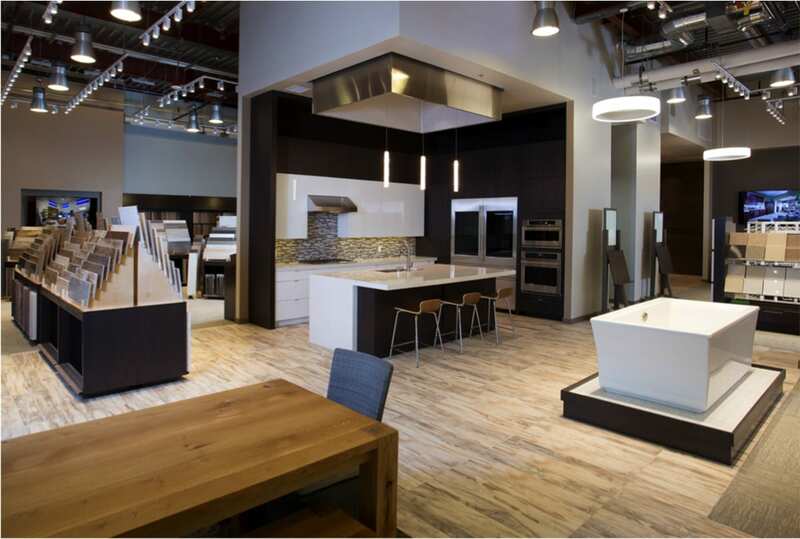 We collaborate with our builder and supplier partners to effectively merchandise our Design Studios to include the latest industry product trends. We offer an extensive selection of all interior option categories available to the homebuyer to create a smooth efficient process. Our highly skilled designers work one-on-one with homebuyers to define personalized style and to guide them through the selection process, transforming a house into their dream home.